Congratulations to Sarsfields Trevor & Laura Ryan who were married in Killarney today. 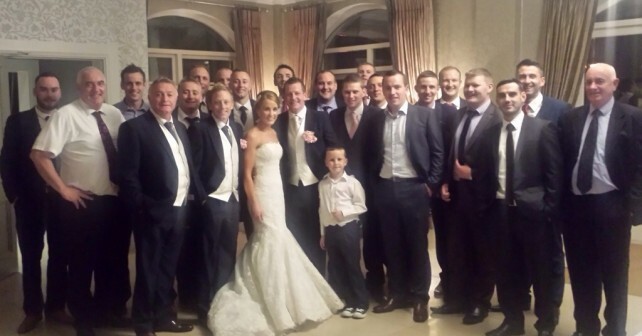 The couple were joined by a number of Trevor’s Sarsfields /Glanmire colleagues for their special day. We wish Trevor and Laura every health and happiness for the future.